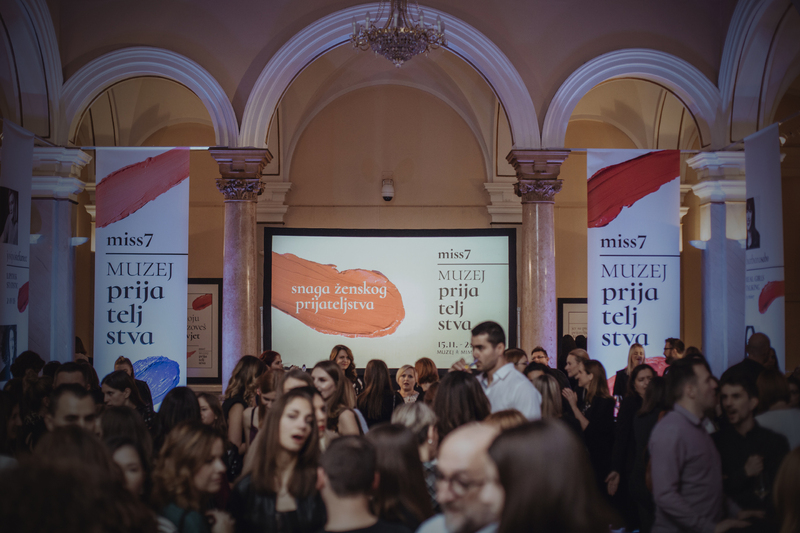 The miss7 Museum of Friendship is open in Zagreb, the first of its kind in Croatia. Together with our sister agency Projektil, we created and realized this one-of-a-kind fun and interactive concept for miss7. With its accessibility, advice and taboo-free topics, this popular women’s media brand became its own readers’ best friend. By conceiving the Museum of Friendship for their readers, we’ve managed to showcase in a unique way something seemingly ordinary and taken for granted like female friendship. This led to the organization of the exhibition that encourages visitors to explore, reminisce and glorify this important relationship between women. 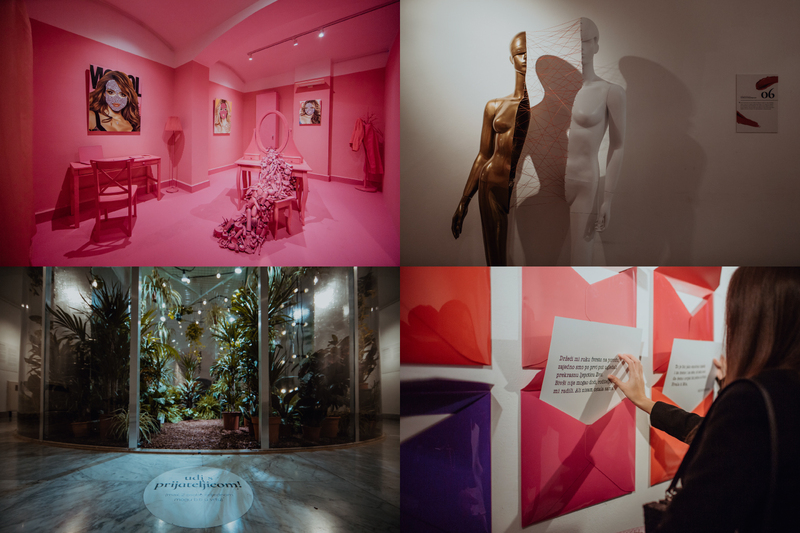 The Museum of Friendship is imagined like a walk through a universal timeline of every single female friendship that the artists interpreted by conveying their own views, experience and artistic expression. This is exactly why the Museum of Friendship takes one on a journey through familiar friendly moments, reveals new stories about friendship and awakens lots of precious memories only to be relived again with a friend. The exhibition brought together eight very different young Croatian artists such as: Josipa Štefanec, Lila Herceg, Božica Dea Matasić, Toni Mažuranić, Ivana Tkalčić, Andrea Resner, as well as two Imago employees Barbara Sabo and Tea Šubat. During the period from the 15th of November to the 2nd of December, Zagreb’s Mimara Museum will be the central meeting spot for all girlfriends, thereby giving one of the more important relationships in every woman’s life finally the credit it deserves. Throughout the three weeks that the miss7 Museum of Friendship will be open, visitors will be able to enjoy in the museum’s space various entertaining workshops focused on friendships, music events and intimate talks with their best friend over a cup of coffee. You can find out more at the official website: https://muzejprijateljstva.hr/ or Instagram: @muzejprijateljstva.hr.